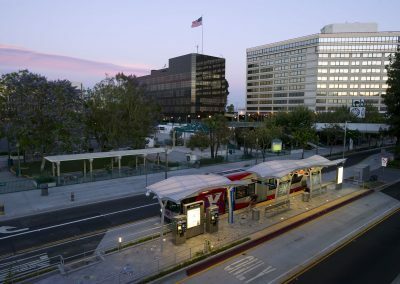 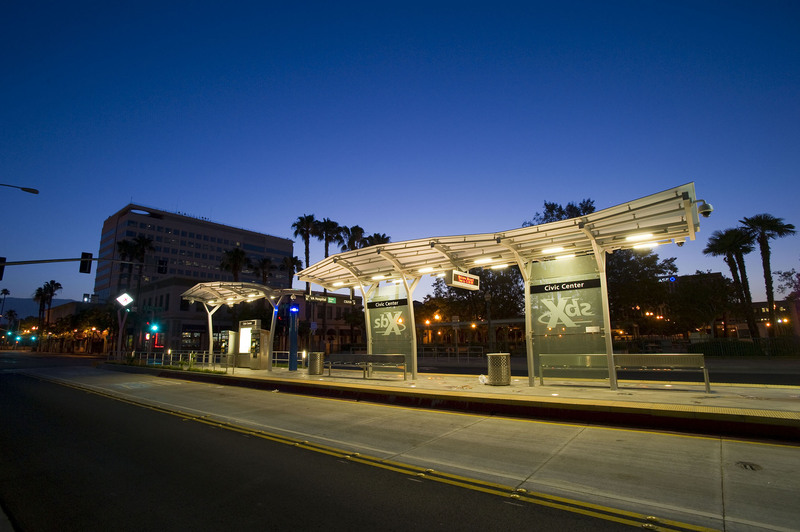 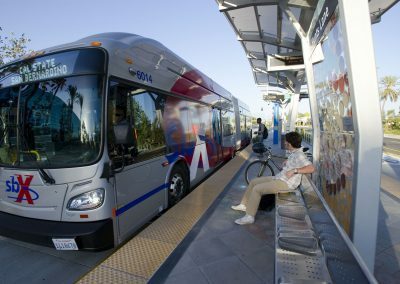 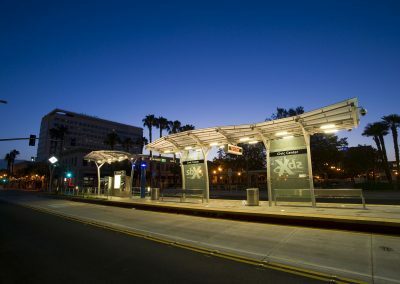 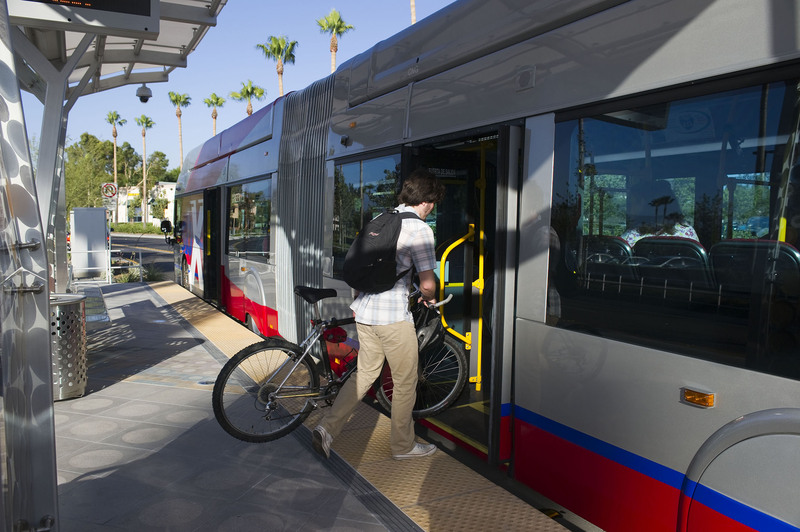 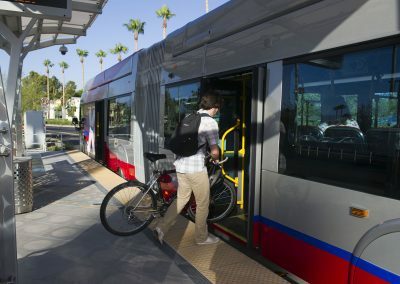 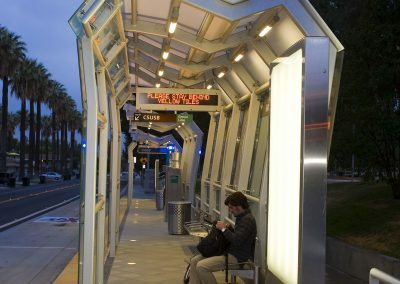 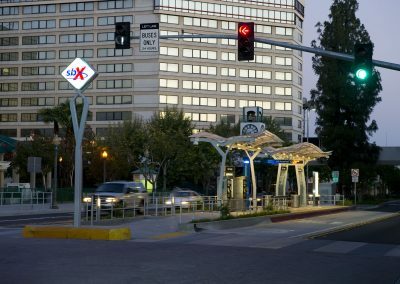 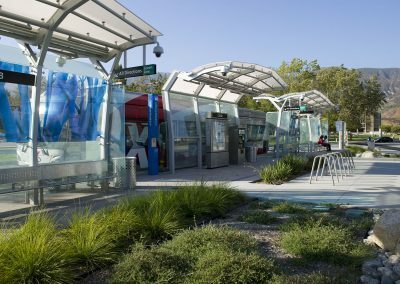 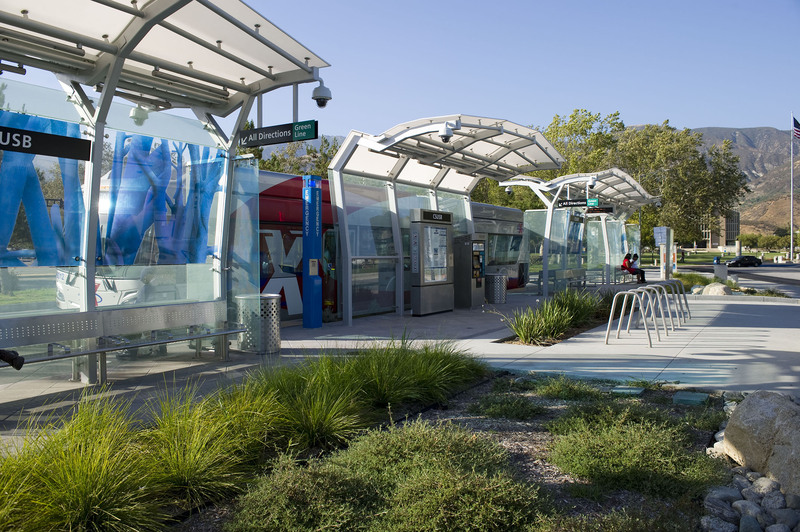 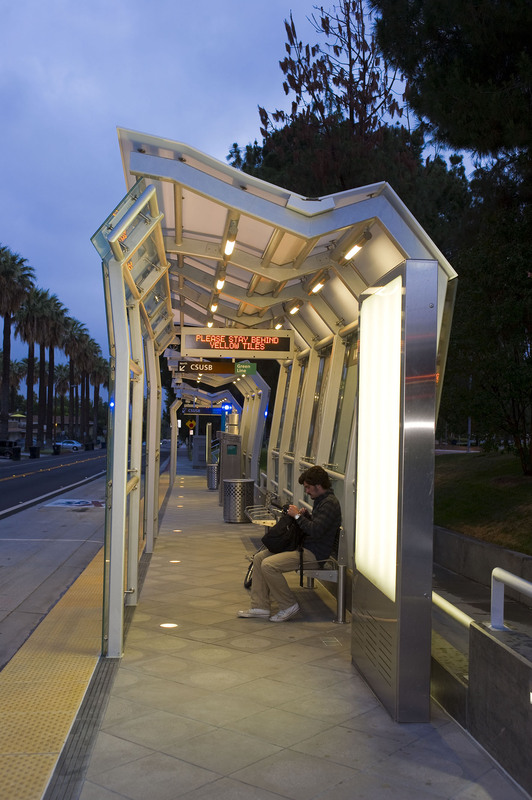 Gruen Associates was the urban design and station area planning subconsultant on a multi-disciplinary team that conducted a Major Investment Study evaluating the corridor for enhanced transit service including BRT and other modes of travel. 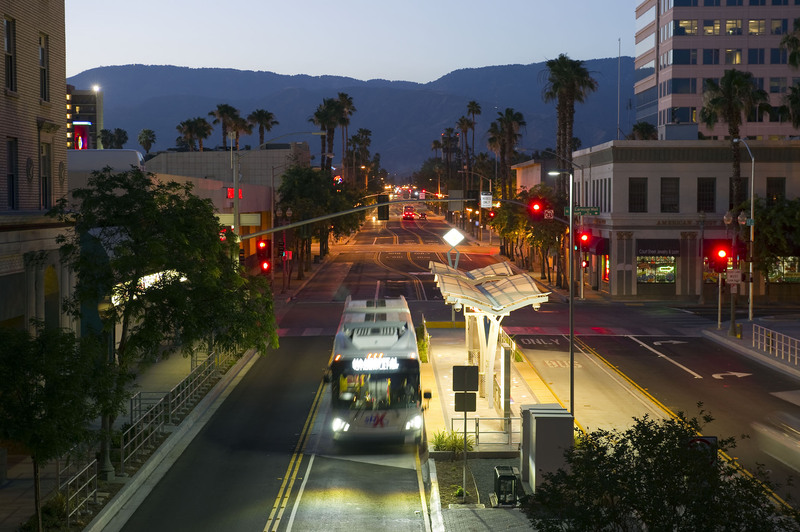 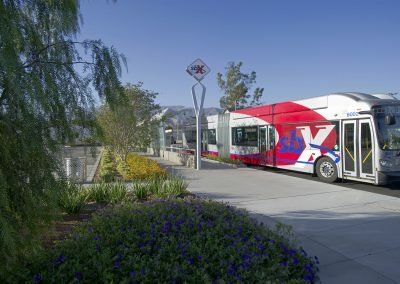 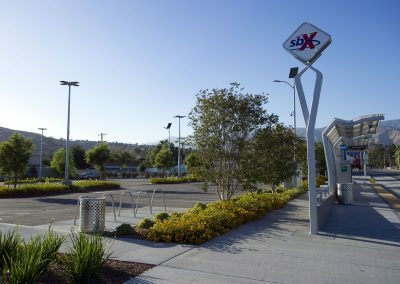 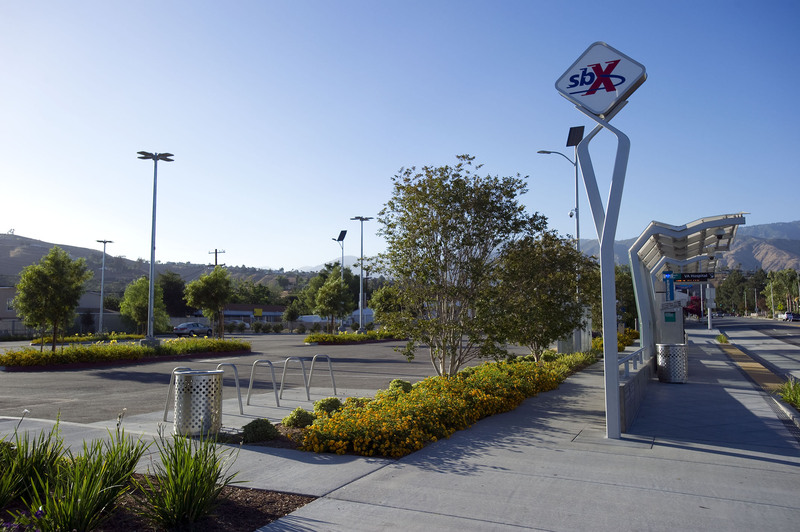 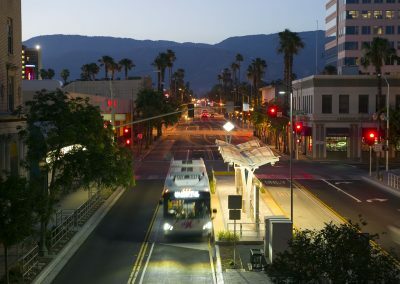 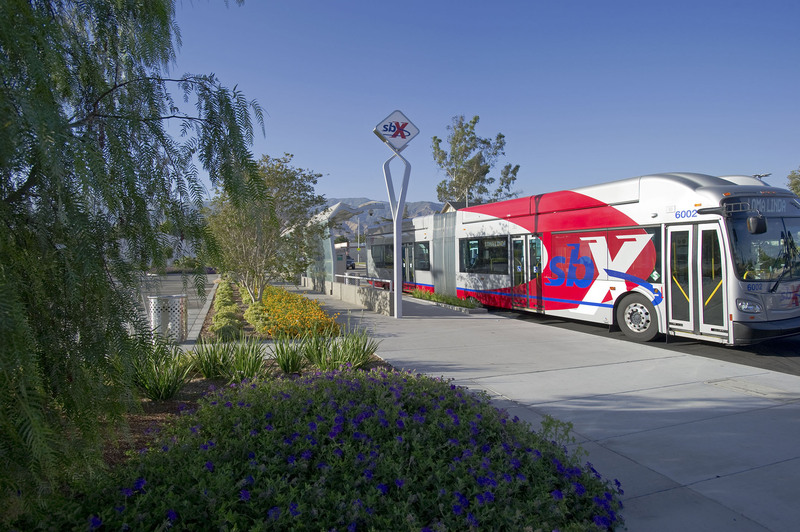 Known as sbX, the new high-tech, user-friendly 16.5-mile system offers more frequent service, fewer stops, and higher average speeds than traditional bus service. 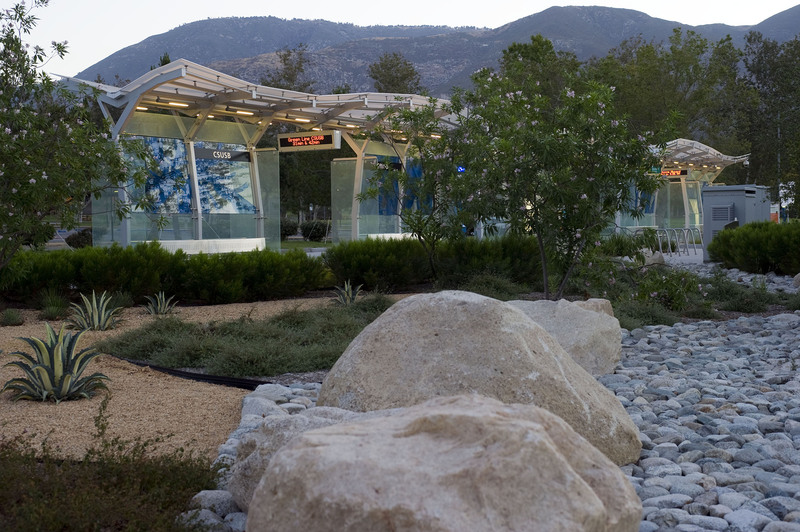 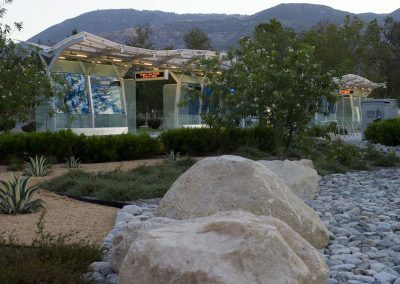 Gruen prepared construction documents for 16 stations including site plans, station platforms, canopies, passenger amenities, equipment and landscaping for the corridor. 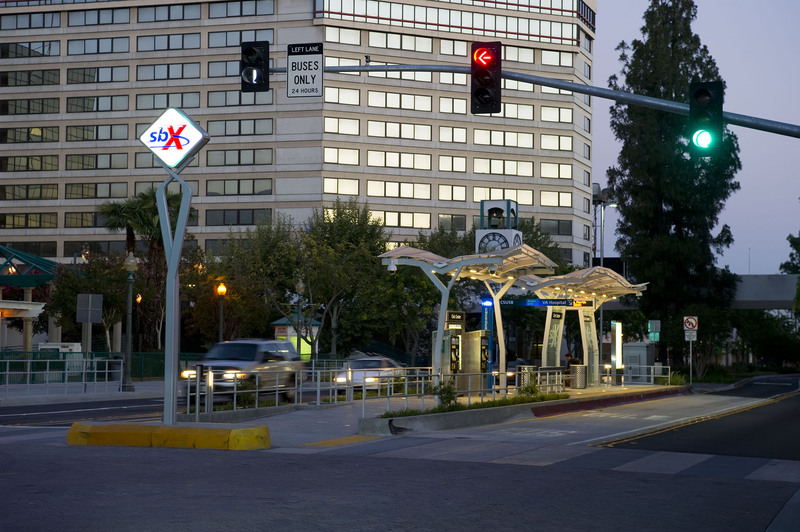 Conceptual level design plans for TODs and mixed-use developments within one-half-mile of various stations were developed including transit and linkage concepts, land use and urban design evaluations of each alternative, as well as detailed design analysis of sbX stations and surrounding TODs. 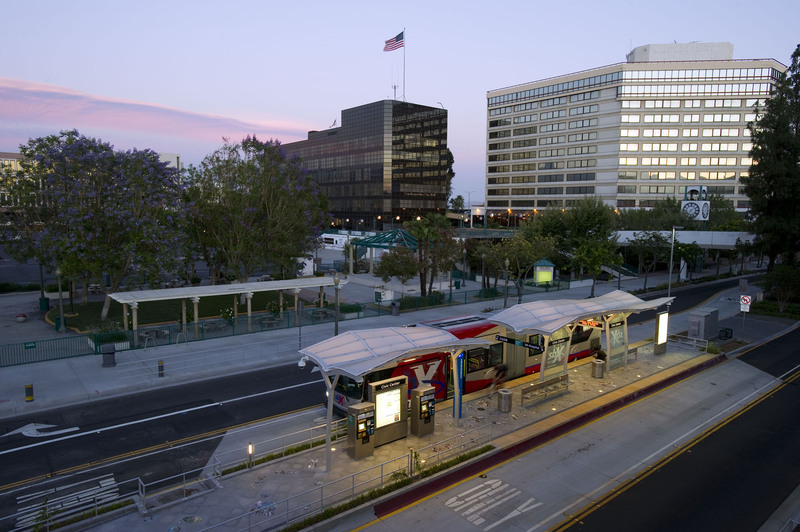 Gruen is currently preparing a design guidelines manual to inform design of future expansion to other corridors in the County.